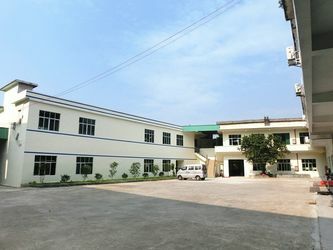 We are good quality China manufacturer, provide such as Automatic Wire Crimping Machine, Terminal Crimping Machine and Wire Cut Strip Crimp Machine. Thank you very much, your machines are fine, we would like to purchase new machines from you. also we could buy a new binding machine. 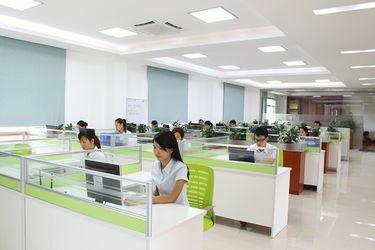 we liked your machines, so we decided to spend time and money to start a good cooperation with you. Thank you very much for your offer. Now, we agree on the price. We will send you the questions and pictures soon. We are good quality supplier of Automatic Wire Crimping Machine, Terminal Crimping Machine Wire Cut Strip Crimp Machine from China. 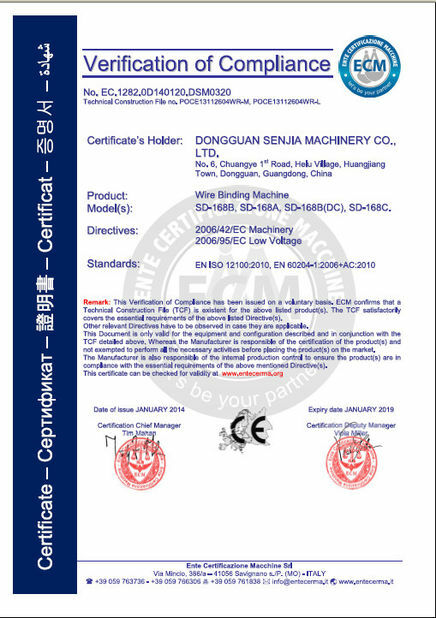 Dongguan Senjia Machinery Co., Ltd.
China Good Quality Automatic Wire Crimping Machine Supplier. Copyright © 2014 - 2019 automaticwirecrimpingmachine.com. All Rights Reserved.